Bennett, Coleman & Co. Ltd. has announced its plans to enter the beauty segment with its brand Femina. 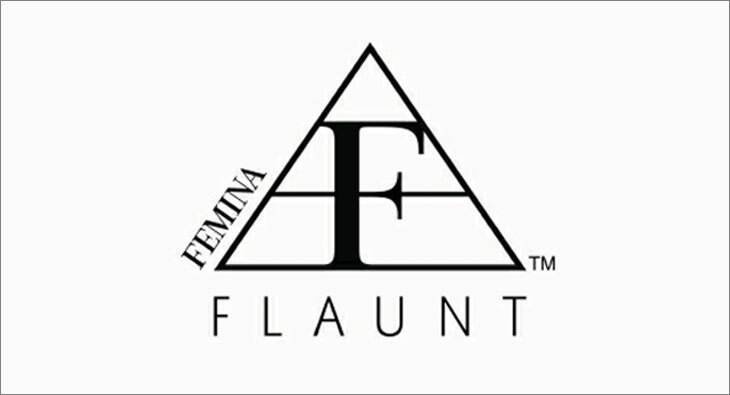 The company has formed a new division (Times Lifestyle Enterprise) that will launch Femina Flaunt into the beauty salon segment. Sandeep Dahiya (Director – Brand Extensions, BCCL) has been appointed the CEO of the new entity, and would be responsible for exploring and driving growth for the venture, while continuing to lead Brand Extensions at BCCL. Further, the company has roped in Dinesh Bhat (formerly with Unilever India) as the COO for the venture. Bhat will report into Dahiya. The company plans to open its first unisex COCO (company-owned, company-operated) Studio Salon in Mumbai within the first half of 2019. The entry in the salon segment follows Femina Flaunt’s successful foray into the consumer products space with Shoppers Stop in 2015, across core fashion categories.